Minecraft Toys just for the memes, but y'all gotta admit Minecraft was pretty fire back in the day. I spent quite a bit at a time and quite some time on this build, and am finally so glad I was able to complete it. My goal was RGB, and CoolerMaster dropped some new ARGB Products like their fans and ML120R (CPU Cooler) and I knew this would be a great opportunity to do more CM. My keyboard, mouse, PSU, fans, and CPU Cooler are all CoolerMaster, so basically the most visible parts. The reason I chose the Phanteks case over a CM case was that I was able to confirm that this case would fit my parts, and it had a beautiful end-to-end glass side panel. 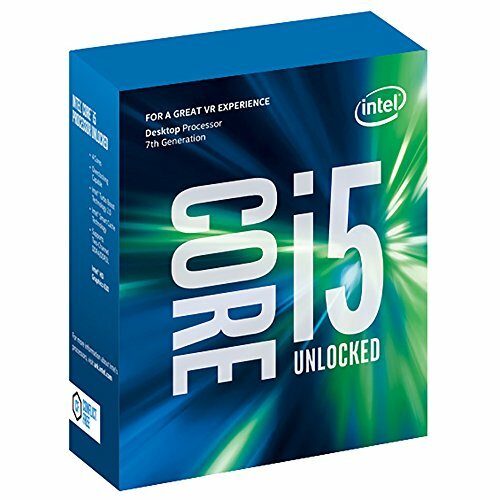 CPU Intel Core i5-7600K Good CPU, does its job very well for gaming and is overclockable. 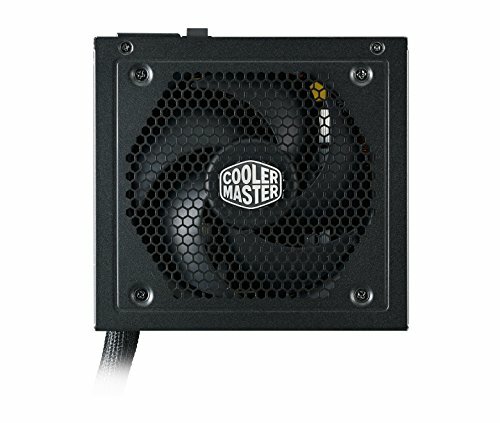 Cooler CoolerMaster ML120R Liquid Cooler Pretty good cooler, very good looking for sure. The tubes are extremely still and installation is really a pain lol. But in the end, it's great. Comes with 2 ARGB Fans, and the radiator is only a few mm thicker than the fans which is great. The Logo in the middle is rotatable so depending on how you mount your cooler, you can always reset the logo to make it look right. 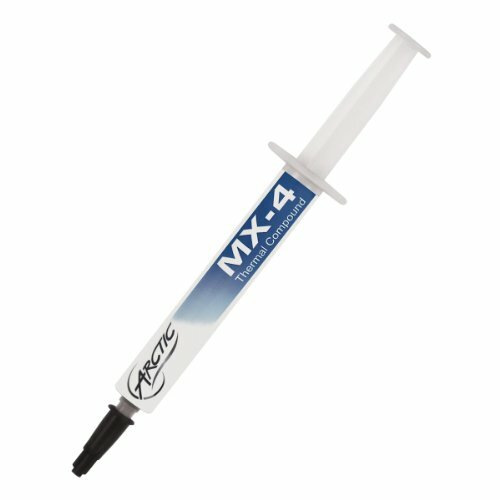 Thermal Paste ARCTIC MX4 4g Went with this because it is pretty famous and well known for good cooling. Very runny, however, as compared to other pastes. Does its job lol. Motherboard Asus ROG STRIX Z270i GAMING Mini ITX Decent motherboard, got it at a major discount because Amazon messed up with my B250 order lol Some of the fan connectors are in such tight spaces, they are nearly impossible to reach without having to disassemble a little. No USB 2.0 which is kind of needed for my build, so I had to buy an adapter which is in the wrong wiring order -_- Still a really nice board tho! RAM GeIL SUPER LUCE RGB SYNC 8GB Thought some RGB RAM would look good in this and Enermax happened to post on Instagram saying they have some new RAM That was only used for display; got a small discount. They look nice, the RGB is diffused which makes it look even greater. They don't overheat which is cool. SSD Samsung 970 Evo 250GB M.2-2280 Got it a few days after it released and BRO IS IT FAST! Once past the POST Screen it takes less than 5 seconds to get into Windows (if you put in your password fast). Really great at transferring files, but I'm using it as my Boot Drive and some games I play often. 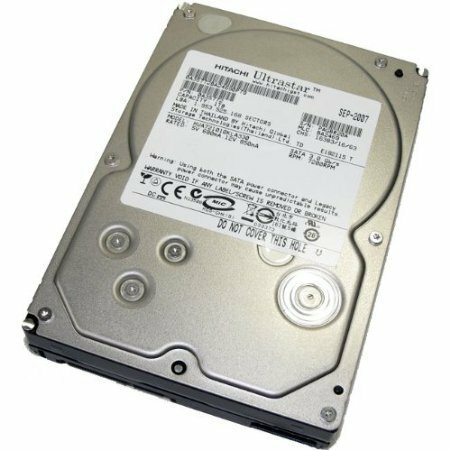 HDD 1 Hitachi Ultrastar 1TB I forgot where I got it from but I just use it for Shadowplay recordings for my YouTube videos. HDD 2 Western Digital Caviar Blue 1TB 7200RPM This used to be my main HDD (Boot drive and everything) so all my old files are on this now, and is now used for program installation like Premiere or Office. 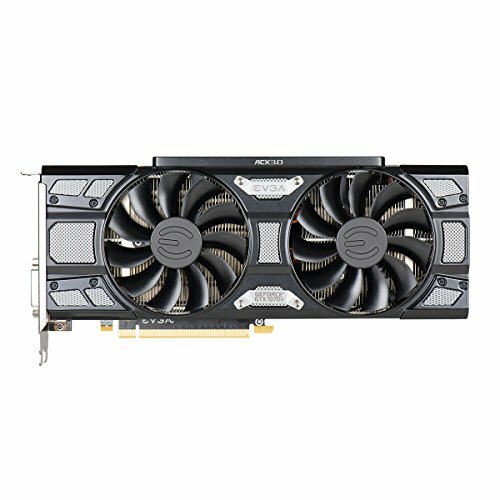 GPU EVGA GeForce GTX 1070Ti 8GB SC Black Edition Not a bad GPU, upgraded from a 1060 6GB. Wish the logo was RGB like it should've been. I can play most games at High & Medium settings. Doesn't get too hot or noisy either, which is great. Case Phanteks Enthoo Evolv ITX TG Beautiful case to be honest. Nice end-to-end tempered glass side panel and not too big of a case either. Mostly metal construction so it is pretty sturdy. Some minor things that are annoying (like cable management in the back) but in the end it's great. PSU CoolerMaster MasterWatt 550W 80+ Bronze Really small PSU now that I look at it lol. Uses its own modular cables which is weird but at least the cables are all black. Not much to say. OS Windows 10 Pro 64-Bit Well, it's Windows. Monitor Asus VE247H 23.6" Got it off my cousin for free. 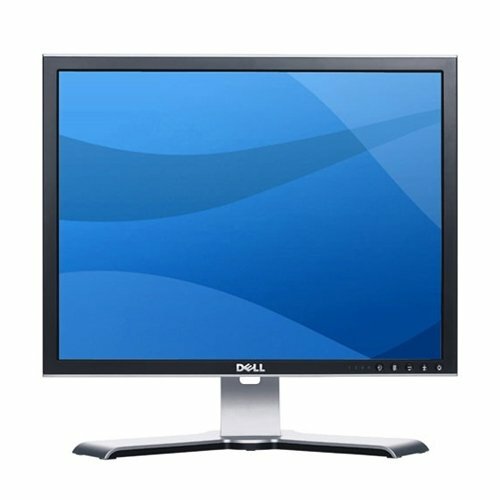 Displays at 1080p with around 1 or 2ms response rate. Good monitor, just cleaning the screen is a little weird. 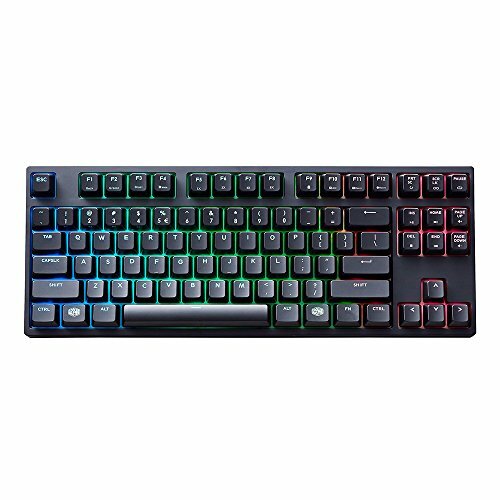 Keyboard Cooler Master MasterKeys PRO S RGB Cherry MX Red switches. RGB is hella nice on this keyboard. High quality plastic construction and Micro-USB Connection. Great keyboard and I actually like it. 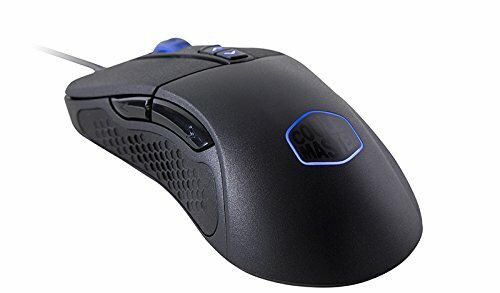 Mouse Cooler Master MasterMouse Pro S RGB Not listed on PCPP Market so I just put one as a substitute. Got it off a giveaway from DesignsByIFR. Decent mouse and to be honest is all that I need lol. 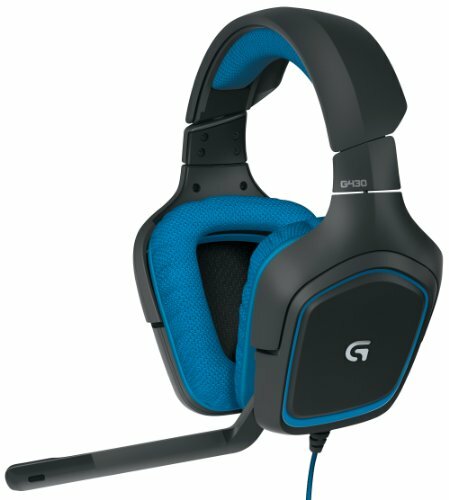 Headset Logitech G430 My old headset I've been using for years. Sort of outdated because I bought it back when it was $80 MSRP. LED Strip Phanteks LED Strip Just a small LED strip. Not ARGB and pretty hard to mount, but its whatever. 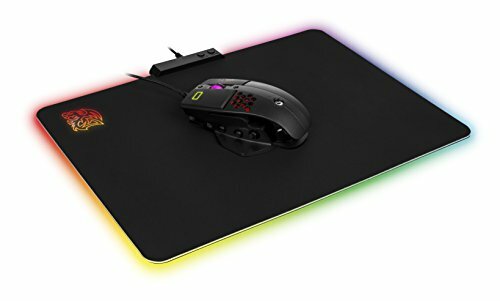 Mousepad ThermalTake Tt eSPORTS Draconem Cloth Got it free from a giveaway as well. Pretty big and LED's aren't bright but I'm not even complaining lol at least I have a lot of mouse space now. Cable Extensions Ensourced Cable Extensions Got them off Ensourced.net and I am very satisfied with these cables. Look great and are working properly. Joey really does a great job making these cables. Please check out Ensourced if you are looking for some braided cables. You can do custom colors and patterns too. Good CPU, does its job very well for gaming and is overclockable. Pretty good cooler, very good looking for sure. The tubes are extremely still and installation is really a pain lol. But in the end, it's great. Comes with 2 ARGB Fans, and the radiator is only a few mm thicker than the fans which is great. The Logo in the middle is rotatable so depending on how you mount your cooler, you can always reset the logo to make it look right. Decent motherboard, got it at a major discount because Amazon messed up with my B250 order lol Some of the fan connectors are in such tight spaces, they are nearly impossible to reach without having to disassemble a little. No USB 2.0 which is kind of needed for my build, so I had to buy an adapter which is in the wrong wiring order -_- Still a really nice board tho! Got it a few days after it released and BRO IS IT FAST! Once past the POST Screen it takes less than 5 seconds to get into Windows (if you put in your password fast). 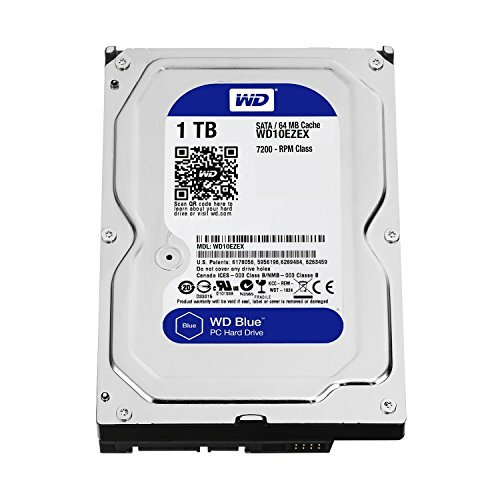 Really great at transferring files, but I'm using it as my Boot Drive and some games I play often. This used to be my main HDD (Boot drive and everything) so all my old files are on this now, and is now used for program installation like Premiere or Office. Beautiful case to be honest. Nice end-to-end tempered glass side panel and not too big of a case either. Mostly metal construction so it is pretty sturdy. Some minor things that are annoying (like cable management in the back) but in the end it's great. Wicked build. Are your 2 top fans exhausting or intaking? and is your CPU cooler setup as a push/pull configuration blowing out the front of the case or intaking? Hey there awesome build. A couple questions. your two fans at the top are intaking air correct? how do you have your radiator set up? I'm guessing you have a push-pull configuration intaking air into the case correct?